I have a any ANY for sale. Wrong section, please post in wtb section. google will help you find anything you need..
retailed for 1100$ + 300$ for the navigation pod that docks into the unit. only used 6 months great condition! Last edited by JohnnyRock1588; 03-16-2012 at 03:04 PM. 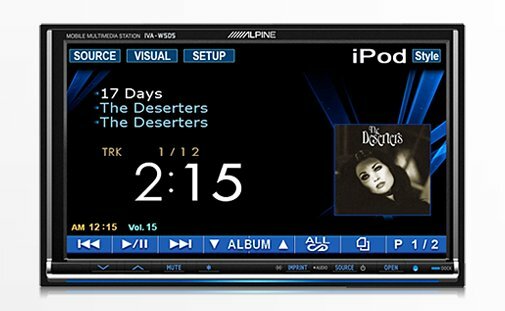 Any experience with Alpine IDA-X300 or similar head units?